SagittalMeter is an educative app to easily measure sagittal balance parameters, by directly placing your phone on the sagittal X-Rays. The sagittal balance is an imperative factor to take into consideration for all practitioners treating spine problems and particularly for surgeons during the pre-operative phase. The compensatory mechanisms of a sagittal unbalanced spine may prevent a successful surgery outcome. A fundamental understanding of a correct sagittal alignment is strongly recommended in determining the correct use of fusion or non fusion devices. If a patient appears to have sagittal imbalance, this needs to be taken into consideration in the pre-operative planning. Any surgical treatment option should aim at the re-establishment of an ‘economic’ posture, achieved with the restoration of the patient specific sagittal balance. Remembering all theoretical normal values is very important but is definitively not easy and can even be impossible. SagittalMeter gives you the possibility to measure all the parameters in a quick way and gives you the average theoretical normal values for an equivalent asymptomatic healthy patient. How much correction do I need to restore a good balance in daily practice? Before any kind of lumbar fusion including the segment L4 to S1 it is mandatory to analyse the spine balance. 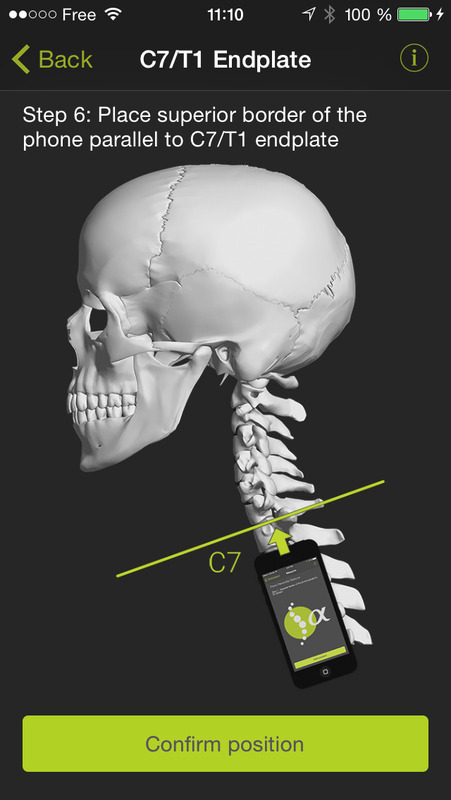 If the PT or the lumbar lordosis are not correlated with the value of the PI, an approximation of the amount of correction requested can be evaluated with the FBI technique: C7 translation angle + Femur obliquity angle + PT compensation angle. SagittalMeter enables you to evaluate the FBI index value to get an average correction value. 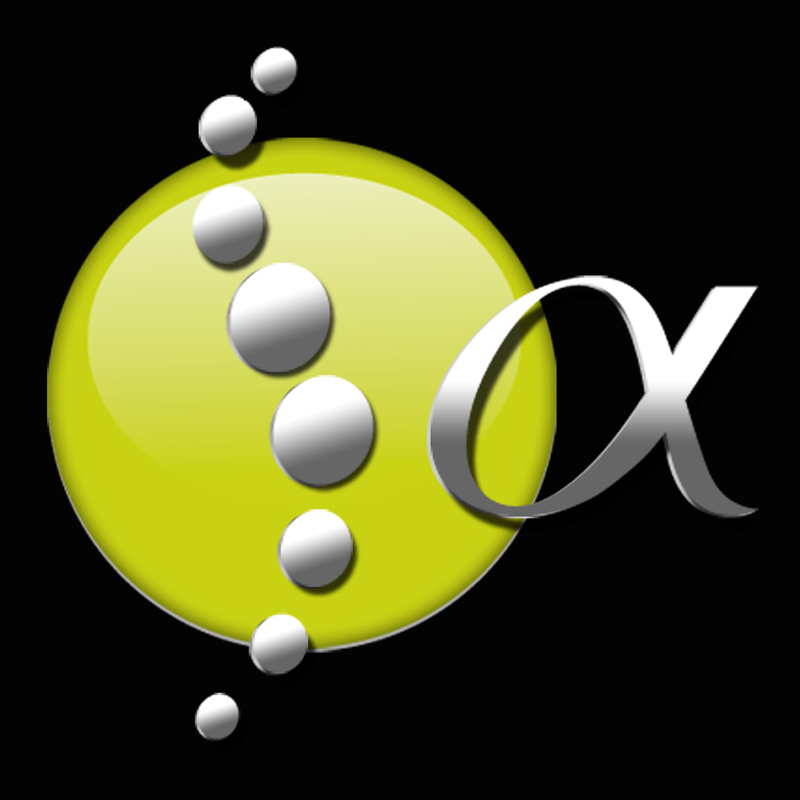 Fix bugs and improve measures accuracy.